This year Liverpool is celebrating 67-17: 50 Summers of Love, a whole season of cultural events celebrating the 50th anniversary of the Summer of Love – the summer when The Beatles released their seminal work, Sgt Pepper’s Lonely Hearts Club Band. These fantastic celebrations kicked off last month and Liverpool restaurants were bustling, as the city filed for Light Night Liverpool and Liverpool Sound City. With a few more months of summer loving to go, we thought we’d remind you that an opportunity to visit the city is an opportunity to visit us – the best Liverpool Italian restaurant! If you’re headed for the summer celebrations in Liverpool, Italian food may well be on your radar as well. As a favourite Liverpool restaurant, we found ourselves packed out throughout the recent event periods. If you would like to join us and you know there is an event happening in the city the day you plan to come, it is always a good idea to book. We’re so lucky here in Liverpool to have such an amazing event calendar. It seems as though there is something to look forward to almost every weekend throughout the summer. 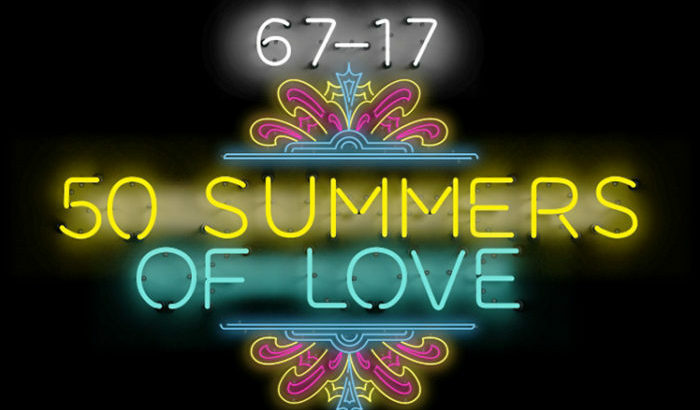 For the full 50 Summers of Love schedule visit www.cultureliverpool.co.uk/summer-of-love. For the full Villa Romana Liverpool Italian menu head on over to our menu page, where we’re sure we will be able to whet your appetite with a few of the finest pizza, pasta and authentic Italian meat, fish and vegetarian dishes in town.